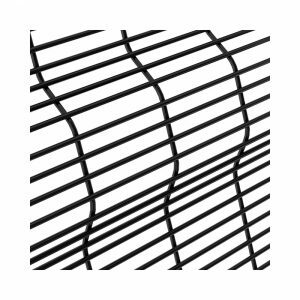 Securifor 3D heavy weldmesh panel fencing provides a very high level of security, while having a discreet impact on the environment. 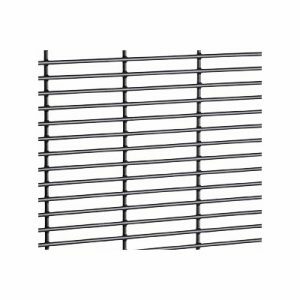 Similar to Securifor 3D, this fencing offers a very high level of security, while being unobtrusive. Durability is another key benefit. Securifor 358 fencing provides a high level of security, while having a minimal impact on the surrounding environment. 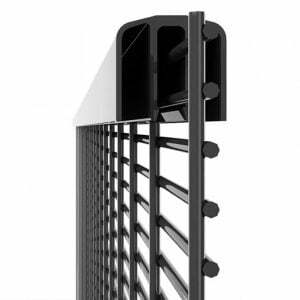 Securifor Super 6 fencing provides the highest level of security within the Securifor range. 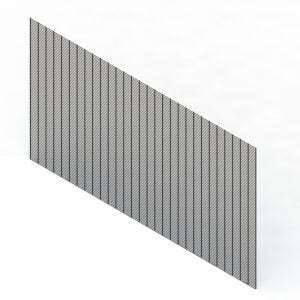 Its 6mm vertical wires offer enhanced protection.